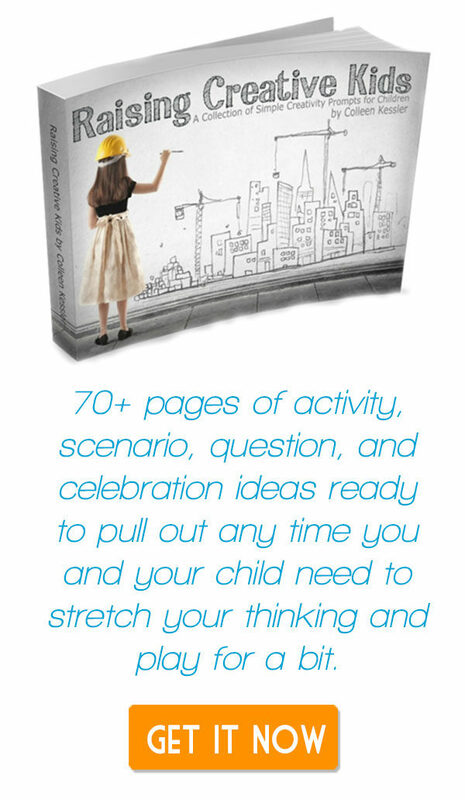 However, I know that life as mom is busy enough, and most of us don’t have lots of time to spend on elaborate styles. 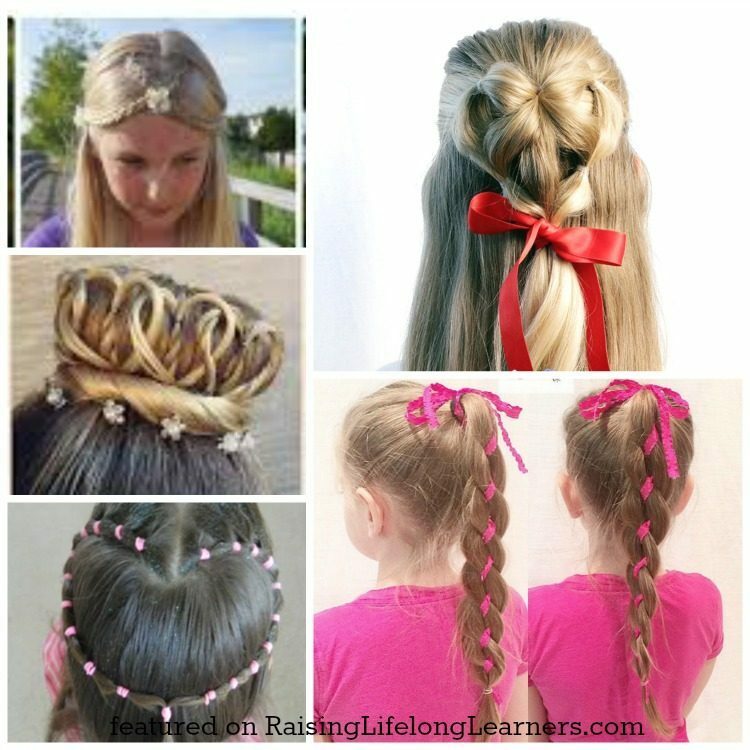 I have pulled together a nice balance of simple and more challenging Valentine’s day hairstyles for little girls. 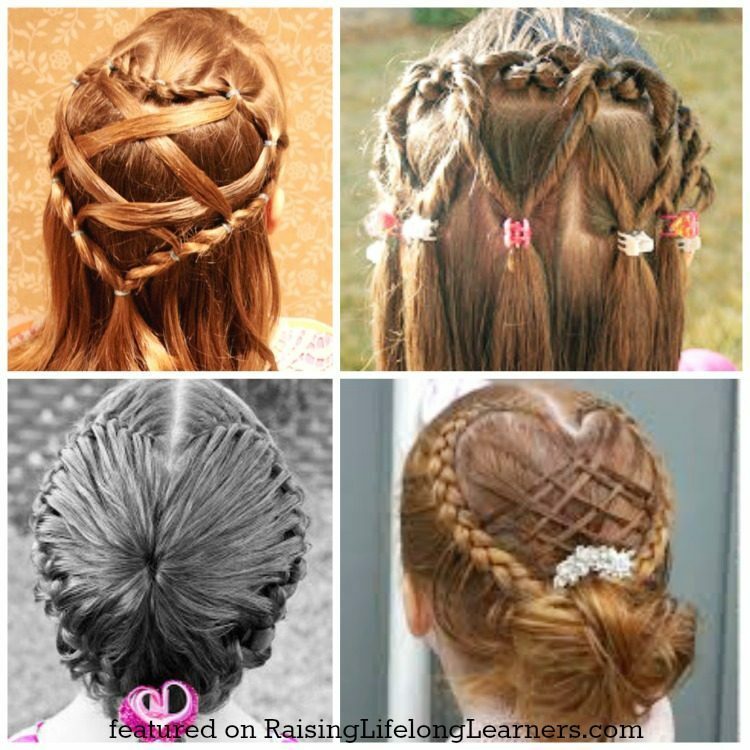 In fact, most of these darling hairstyles are simple enough that anyone can create them at home easily. 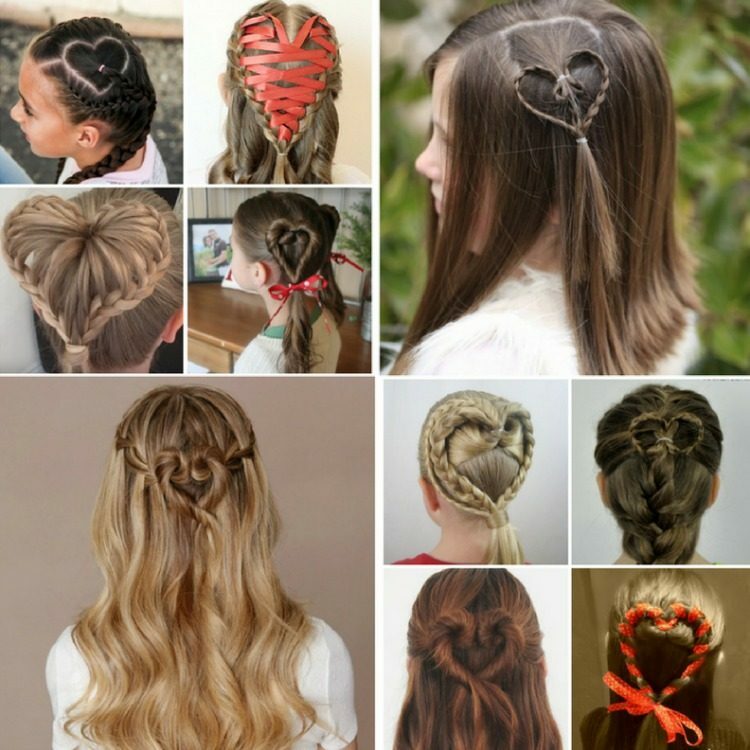 In fact, heart hairstyles are perfect any time during the year, so pin this post and revisit again and again. Most of us pin a crazy amount of recipes and tutorials to our pinterest boards and hope that we’ll get around to doing it all. Then reality hits and we realize that it’s a great day if we shower and are out the door on time. We are united by our shared chaos. Since that’s real life, start here with the easiest of all the Valentine’s Day hairstyles around the internet. These can all be done in minutes, keeping you on schedule and out the door fast. This heart ponytail from Hair by Lori perfect for spicing up a ponytail without being too over the top. 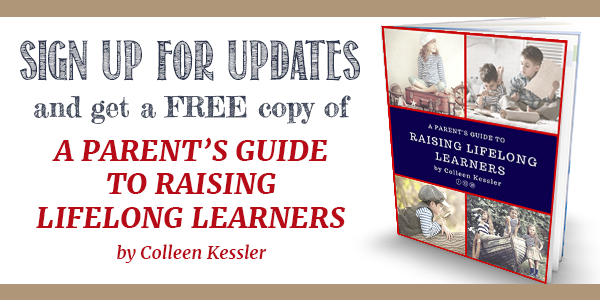 It’s quick, easy and great for all ages. 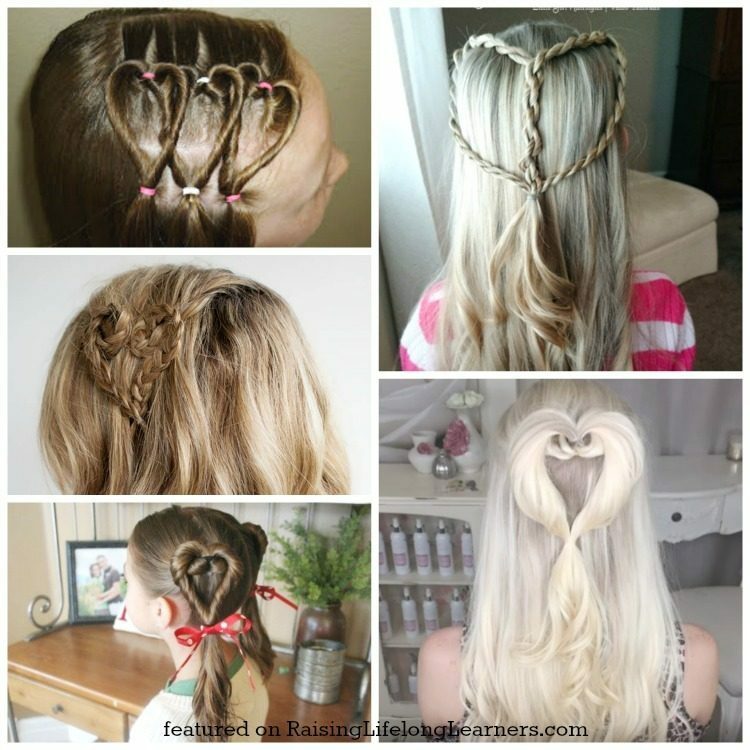 This cute heart accent hairstyle from Cute Girls Hairstyles is another style that is perfect for all ages. It’s adorable, subtle, and quick. This knotted hearts hairstyle from Babes In Hairland is a great Valentine’s Day hairstyle that’s perfect for pulling the hair back and out of the face. If you end up with extra time after doing these cute hearts, you can easily dress this style up by curling the rest of the hair. 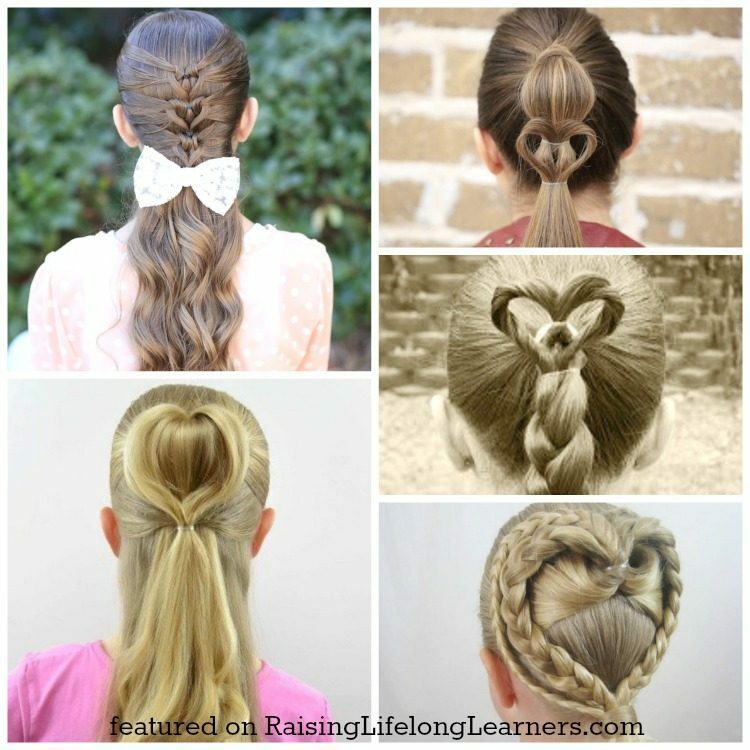 I absolutely love this heart knot hairstyle tutorial by Lillith Moon for all ages – even myself. It’s fast (we’re talking super fast), simple and… oh, so pretty! This flipped heart hairstyle from Chikas Chic stands out a little more than the other ones that I’ve shared so far, but it’s still quick and easy to do. The only braid you need to know is a regular 3 strand braid. These require a little more effort than the first few, but they’re still quick and easy. And the effort is totally worth it. This mermaid heart braid from Cute Girls Hairstyles takes the simple heart knot that you already saw above and triplicates it for a very pretty and different look with only a little more effort! The heart topper hairstyle from Princess Piggies is another great way to spice up a ponytail! The heart stands out and is super cute. The ponytail and braid ensures that the hairstyle will last for a while and should hold up well through a busy day. I love the simplicity of this half up 3D heart hairstyle from Babes in Hairland. While you can do this on younger girls too, I think that this one is a little more grown up looking and would be very well suited for the tween or teen in your house. 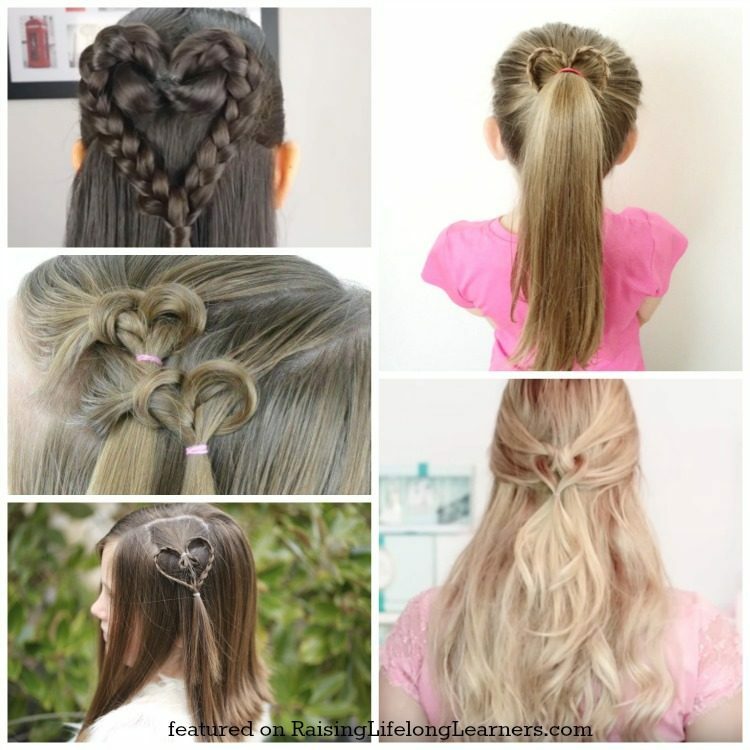 When Cute Girls Hairstyles created this cute heart ponytail , they did so with older girls in mind. It’s a little more edgy and grown up than some of the other hairstyles in today’s round up. This 2 braided hearts hairstyle from Babes in Hairland looks more complicated but really is quite simple to do. Again, the only braid you need to be able to do here is a regular 3 strand braid. This style will hold up nicely through any busy day. The half up heart hairstyle from Princess Hairstyles looks harder than it is. It takes a simple half up heart hairstyle and wraps ribbon around it to make it really “pop!”. 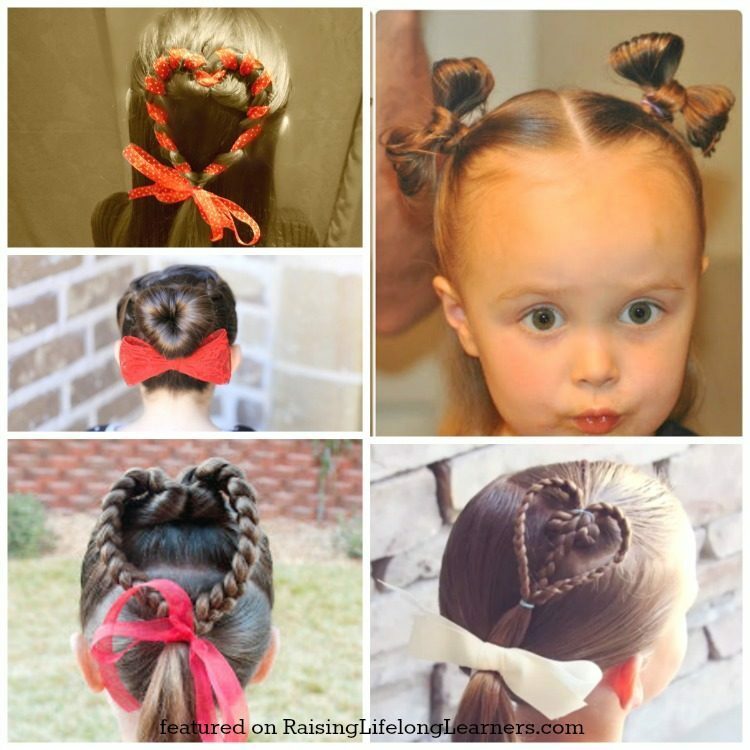 This braided heart and side ponytail from Brown Haired Bliss is such a darling Valentine’s Day hairstyle for little girls that would be cute any time of the year! The Valentine’s heart hairstyle below from Princess Piggies takes a simple heart and adds a ponytail, which will help keep the style in place longer and will keep your little one’s hair neat and tangle free for the day. These toddler hair bows from Simply Sadie Jane make for a great Valentine’s day hairstyle if you are looking for something other than a heart. I love how quick and easy they are to do, and how well it works on short, fine toddler hair (though try it on your big girls, too). The love bun hairstyle from Cute Girls Hairstyles is a subtle heart hairstyle that would work well for all ages. Best part? No heart bun maker required. This look can be created using a simple donut bun maker (or a sock rolled up with the toes cut off) and few hair elastics. These double heart twist pigtails from Cute Girls Hairtyles are easy, adorable, and will hold up nicely through a busy day of play and learning. You can’t ask for much more than that! This triple heart hairstyle is an adorable Valentine’s day hairstyle that will work well on very short hair too! This twist braid heart hairstyle from Pretty Hair is Fun is easy to learn and replicate at home. It gives you a very pretty heart look. 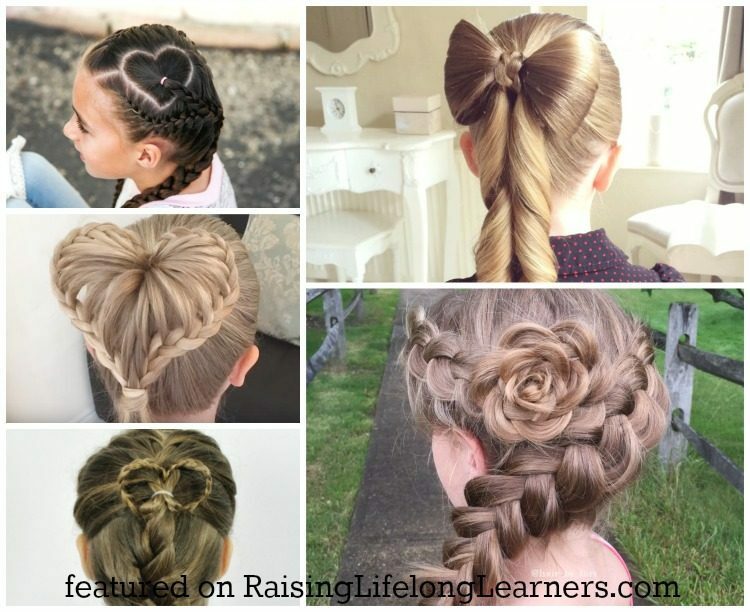 The heart braid hairstyle from Hair Romance is a great subtle way to work a heart into a Valentine’s Day hairstyle for older girls and even moms. This simple heart hairstyle from Sweethearts Hair Design is one of the simplest to do, requires no braiding and looks lovely. As they get older, some girls have strong opinions about their hair while others just don’t care. My oldest is 10 and brushes her own hair and puts it in the messiest (not cute-messy) ponytail or braid… and she loves it. While she loves her crazy hair, I cringe at the thought of her leaving the house that way. I’ve found that a great way to compromise is to let her pick out her hairstyle, and then I do it on her. 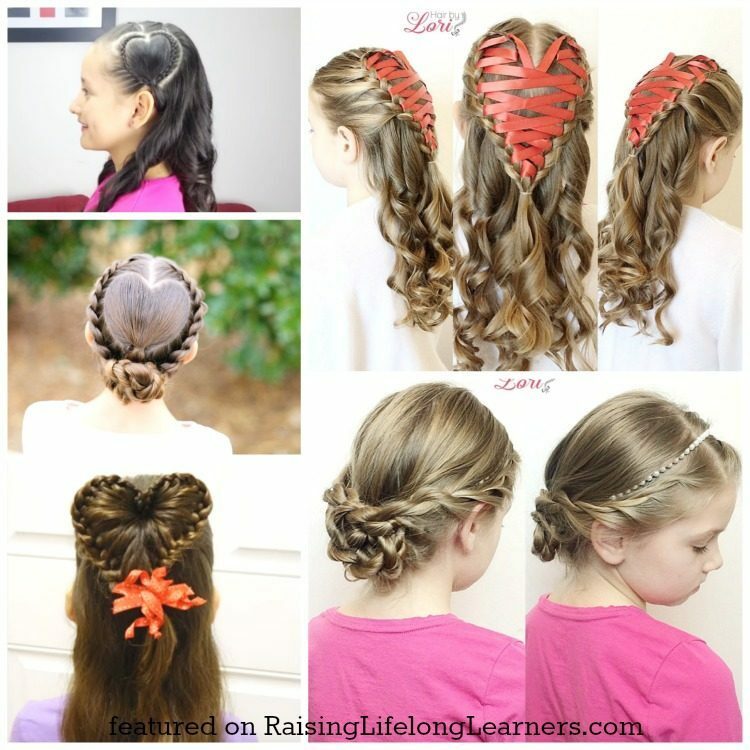 Here are some more mature looking hairstyles that your tween or teen will love. The half up heart hairstyle from The Beauty Department is one that I love, even as a mom! It’s clearly a heart, but looks so classy and beautiful. This classy heart ponytail from Cinthia Truong is very similar to the half up heart hairstyle above, but it will hold up better through a busy day. If your girl likes to play hard, and always seems to have a head full of tangles, keeping it in a ponytail like this will save you the hassle of brushing out all those tangles at the end of the day. This half up hair bow from Luxy Hair is super cute for older girls, but I think it would work well on your younger ones too. You’ll need a little more hair for this half up heart bun from Kayley Melissa than some of the other styles in this round up post, but it’s definitely a cute look if you have the hair to pull it off! This half up waterfall heart hairstyle from Missy Sue is one of my favorites for older girls and women. It’s delicate and beautiful. If your girl likes to run around and often messes her hair up, then this isn’t the style for you. Waterfall braids are not the most durable, though they are quick and easy to do. This lace braided heart from Braidsandstyles12 is a more durable heart hairstyle that works well for all ages, even the littles. I love how Braidsandstyles12 created this half up heart with pearls , but you could also leave off the pearl beads or use ribbon or even a necklace, depending on what supplies you have around the house. So far, I have kept things pretty quick and simple. The following hairstyles range from slightly more advanced than those featured so far all the way to downright complicated but crazy cool. If you have a little more time on your hands and want to challenge yourself, give one of these great hairstyles a try this Valentine’s Day. This Heart Accented French Braid from Hair by Lori is a simple way to spice up a French braid. This perfect heart part and French braids hairstyle from Abellas Braids is so beautiful. All of that parting and braiding means more time, but it’s not too difficult to do – especially if you already have French braiding down. This dutch braid rose hairstyle from Princess Hairstyles is one that I have personally done and absolutely love. It’s even prettier in person than in this photo, expect some serious oooh’s and ahhhh’s over it. This hair bow ponytail tutorial on Hair by Lori is so classy and proper looking! While it’s in theory simple to do, I’m putting it in the more advanced category because it can take a bit of time to create fussing over getting that perfect and symmetrical bow shape. The half up 3D heart hairstyle from Princess Hairstyles below is another one that looks even better in person. It’s fairly quick and easy to do, so don’t be intimated by it. This rope braided heart updo from Cute Girls Hairstyle is such a pretty updo. It will take a bit more time than the earlier hairstyles in this post, but a rope braid is a very simple and easy technique to learn. I think most people should be able to get this style down easily. While this rope twist headband updo from Hair by Lori is not a heart shape, it is a simple and elegant look that would look so pretty for Valentine’s Day, especially if you had a party or a father-daughter dance going on. This side braided heart hairstyle from Chikas Chic is adorable and will keep the hair out of your little one’s face. You can leave the hair down like you see below or pull it back in a ponytail for even more durability. The laced braided heart from Hair by Lori below is one of the more over the top Valentine’s Day hairstyles in this post. It’s sure to stand out wherever you go. This half up 3D heart from Bonita Hairdo is a bit more complicated to do, but if you get it right, it truly does “pop” and stand out. The good news about this pink elastic heart hairstyle from Bonita Hairdo is that no braiding skills are required to create this look at home. You just need some time, patience, and a bunch of little plastic hair elastics. This 4 strand ribbon braid by Hair by Lori may seem complicated at first and require a little bit of time to get down, but once you have it down, it’s actually a very quick and easy braid to do. I love that you can change up the ribbon and do this style to match any holiday, occasion or outfit. The boho heart headband from Vlecht IDee is easier than it looks. It’s another one that would work well for older girls too. This elastic heart braid from Pretty Hair is Fun is another hairstyle that requires no braiding skills. Again, all you need is some time, patience, and a bunch of little plastic hair elastics. You know how I said that you needed time and patience for some of those other styles? You need a lot more time and patience for this adorable rope twist heart bun . That said, if you have the time – give it a try. It’s absolutely darling and is a great way of keeping the hair up and out of her face. This 3D flower braid hairstyle from Hair by Lori is a bit more advanced, but it’s well worth the effort of learning. It truly does look 3D and stands out even more so in person. This cupids heart hairstyle from Princess Piggies is definitely a more advanced braiding technique than the other hairstyles in this post. If you already know how to do a French braid though, why not challenge yourself and give it a go? If you already know how to make a basic heart braid, this tutorial for a basket weave heart hairstyle tutorial from Vlecht IDee will show you how you can add this beautiful and intricate woven effect to the center of your heart. This braided heart ponytail from Two Little Girls Hairstyles is adorable and could be worn year round. The linked hearts hairstyle below from Princess Piggies is not difficult to do, but it will require a bit more time to create those hearts going around her head. It’s a great way to keep the hair back and out of the face. 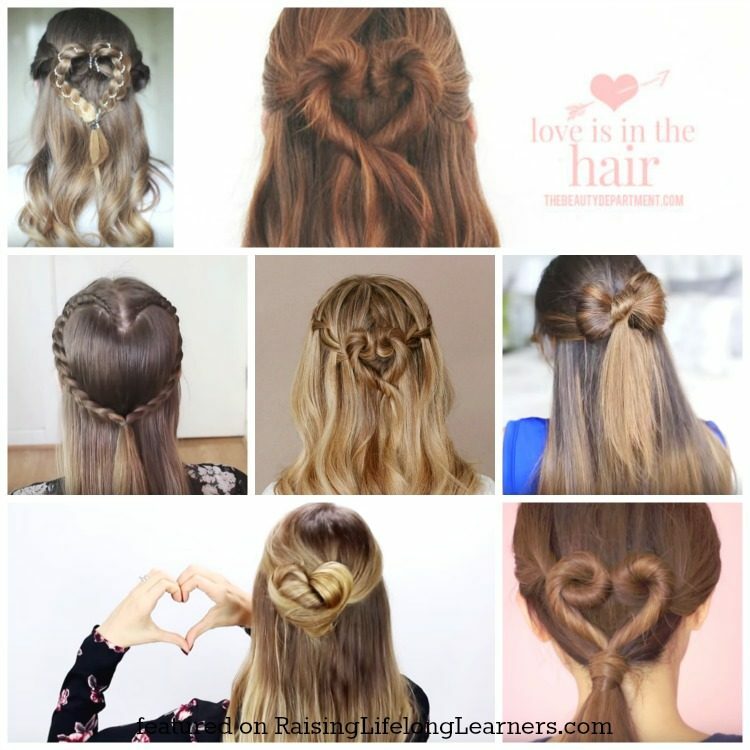 This woven heart hairstyle from Girly Do Hairstyles is such a darling and relatively easy way to wear a heart this Valentine’s Day! Have you made it through this post and don’t think that you can pull off any of these cute Valentine’s Day hairstyles at home? Or maybe you just want to make your style pop… Here are some awesome DIY hair accessories for you to try out this Valentine’s Day. These DIY Valentine’s Day Hair Clips from The Frugal Girls are super cute and very inexpensive to make! 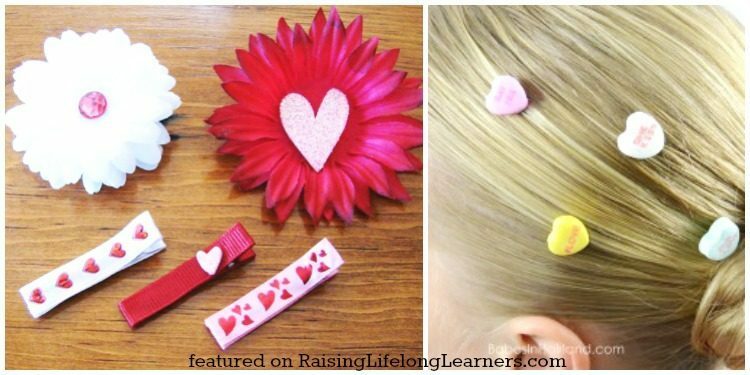 I love, love, LOVE the thought of using conversation hearts to make hair accessories! These DIY Candy Heart Hair Pins from Babes in Hairland would look great with any hairstyle, even just a ponytail! 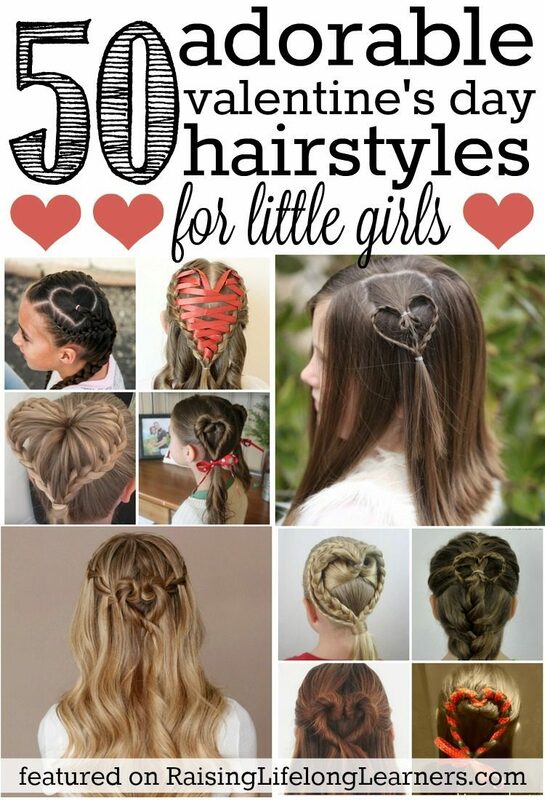 I hope that these hairstyles leave you feeling inspired and ready to celebrate Valentine’s Day! 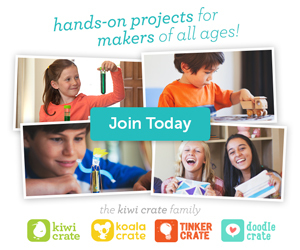 Save this page and come to try different styles year round. You’ll be glad you did. Which of these will you try first? Share your favorite in the comments. 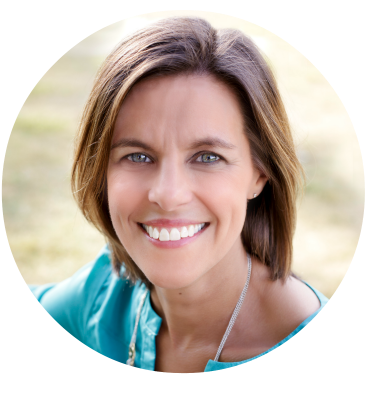 Lori Bryant is a homeschooling mom of four, and a self-taught braid enthusiast. She posts hair tutorials that make it easy to recreate her braided styles at hairbylori.com and on her YouTube channel. 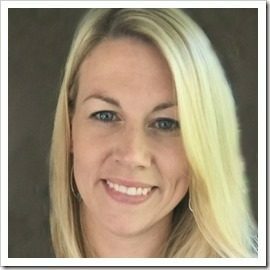 She is passionate about helping girls feel good about themselves through cute hairstyles and connect through the special bonding time that mom and daughters share when doing hair together. You can follow her on Twitter, Instagram, and Facebook.